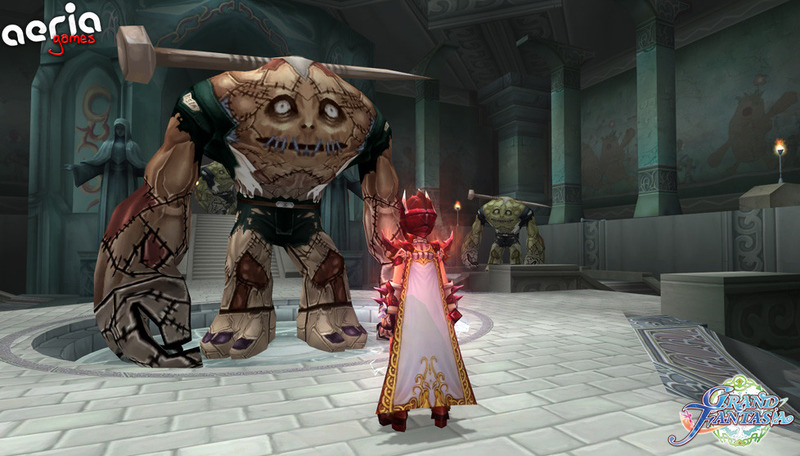 Grand Fantasia features all the required elements to create a consistent free-to-play MMORPG, being one of the most respected examples of the genre. It was developed by the same team responsible for Kitsu Saga and Eden Eternal, games with which it shares the visual flair and polished mechanics. This visual style is clear from the moment the player enters the character creator. It’s very intuitive and fast to design the hero just the way we want to, choosing from the most basic aspects such as name and gender to the physical attributes and even some really, really short skirts. A nice addition is the possibility to preview how the character will be according to the chosen class. Four initial classes (Fighter, Hunter, Spellcaster and Acolyte) will branch out in others as we reach certain levels. It’s also possible to customize some aspects from the Sprite, our small supernatural companion that is a valuable help during our adventures and also evolve through four different stages. 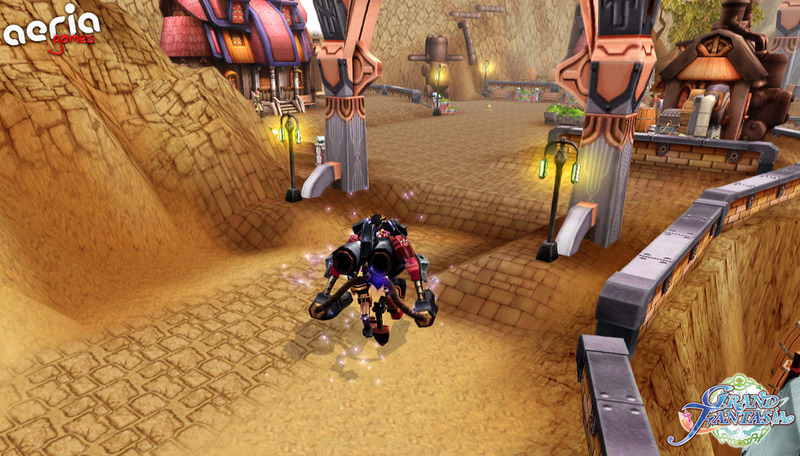 Most of Grand Fantasia is pretty standard stuff for those used to free-to-play MMO games such as Fiesta or Luna Online, with a vast number of mounts, PvP combat, dungeons, impressive bosses, auction houses, a romance system (for those who just can’t stop looking for love), guilds and more. Nothing exactly groundbreaking but a robust suite nonetheless. 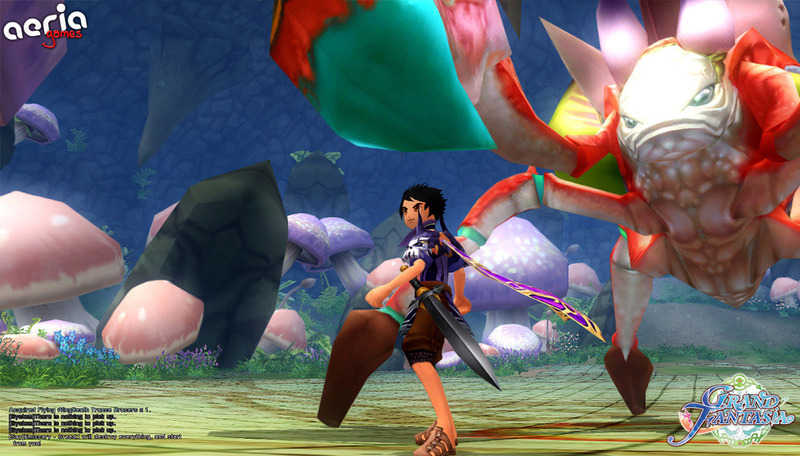 Grand Fantasia is widely recognized as a great game and is ageing in a capable way. 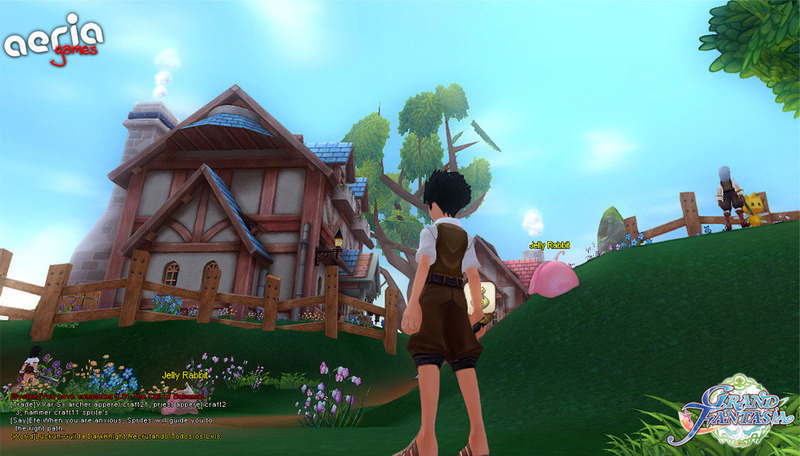 Players who are interested in exploring a vast and captivating world can do no wrong with this free MMORPG.